Spoiler alert…There is going to be another, O M Gee there HAS to be another! Please, someone anyone tell me there will be another!! I really enjoyed this read but first things first…Isn’t that cover magnificent? any who as I was saying, the author kept me engaged and gave just enough detail to want more and more. Before I knew it I was deep into the story and very committed to the characters. Definitely a vintage feel with the way the characters talk and the fact this takes place in the early 1900’s. However, there are several key elements that make the setting unlike any Ive read before. I’d say this is historical fiction meets urban fantasy…Vintage or not the world building was quite enjoyable. I recommend this for those that like mysteries and a lot of romantic tension. The Story, Moira…first let me say I love that name. Beautiful! Well she murdered her master but has been given a second chance. All she has to do is help catch a deadly empath sure no problem. The only thing is everyone hates her. The head detective despises her but he doesn’t understand the type of pain Moira has had to endure. As the story progresses so does the understanding of Moira and the decisions she has had to make. Is there resolution? Yes. It isn’t what you think but again the author has given us enough to spark the hunger for more. There is no cliffhanger but you will want more. The Characters, Moira broken lost and there is no escape in sight. She has been given another opportunity at life but what lies in her memories is a constant threat. She is dangerously teetering the cray cray line. Any moment I think oh oh this is it she’s going to crack…but she has been very strong and held fast to her word. I love her personality she is very sassy and flirty I look forward to seeing that without the demons of her past always creeping up to crush her joy. Her powers are so strong I have a feeling there is more to her than what the reader knows…I can’t wait to find out what that is. Keenan, the ever elusive detective he is so guarded and insulted that he has to work with a murder to catch an even greater murderer but he will do what it takes to find justice. I think he is surprised by Moira, it is clear these two find each other interesting but I want more! We don’t quite know his angle his past or his desires but I hope they line up with Moira’s. The End, as I mentioned there was resolution and no cliffhanger. So, all good there! The main story line is not resolved, thats why there just hast to be another installment. I have a feeling on the who’d done it so I look forward to finding out if I’m right or not. I enjoyed the execution of this book. It was more about the people their world and the understanding of dark emotions all vying for power. I hope the good guys win but I haven’t decided who “my” good guys are. If your into strong female leads then this is s a read for you! I know I’ll be following along closely. 4.0 Cell, Empath, Persuasion, Chief, Private Party, Phoenix, Door, Suspects, Hanging, Pigs Tail, Revolver, Revolting, Living arrangement, Touching Exchange…Passionate on the Brink filled stars. 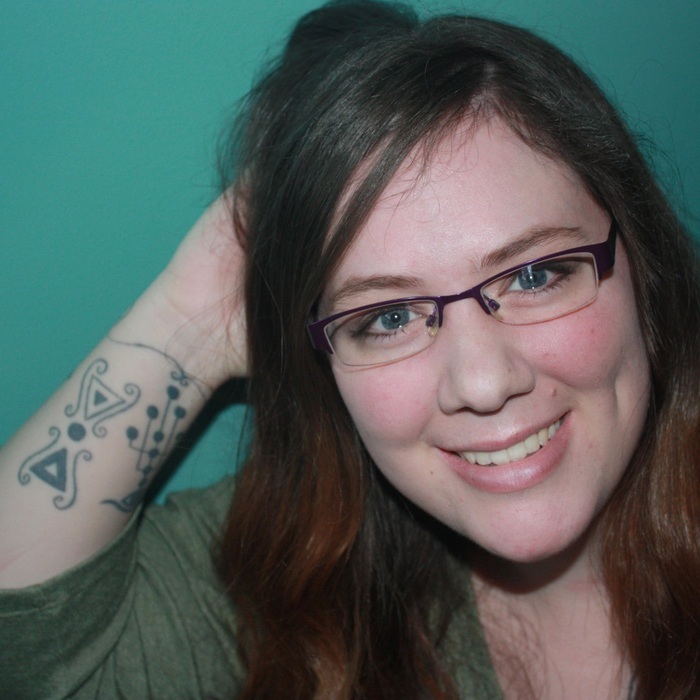 I write speculative fiction, anything that challenges the boundaries of my imagination. 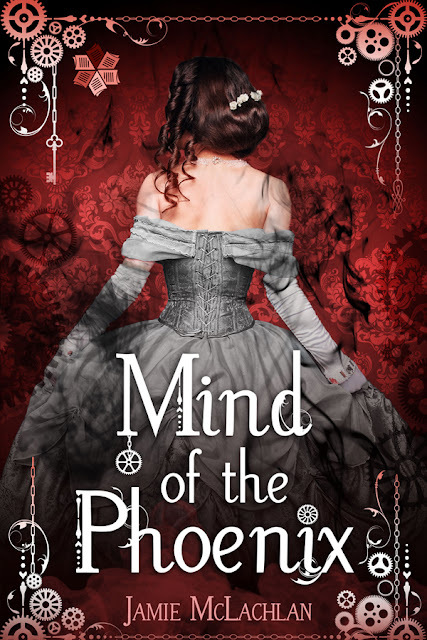 My Dark Fantasy novel, Mind of the Phoenix, is now available for ebook and paperback. Look for the next novel in the Memory Collector Series, entitled Pawn of the Phoenix. When I'm not writing, I'm most likely reading. I wish I had the power to read an entire book with just one touch, but, alas, I don't. If left to my own devices, my house would have been cluttered with them. But my husband insisted I limit my collection to just the bookshelves. Along with reading, my hobbies include photography, sewing, scrapbooking, drawing, etc. Oh, and I've acquired a newfound interest in Archery. I didn't read your review because I saw Spoiler Alert. Thanks for doing a review on this book though. I love the cover and the blurb!